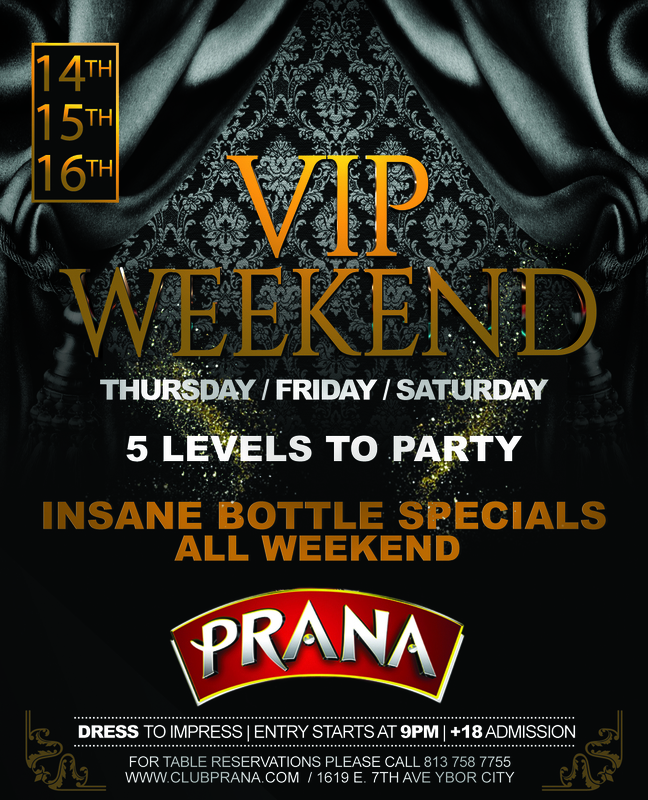 Wild Thursdays gets wet this weekend! 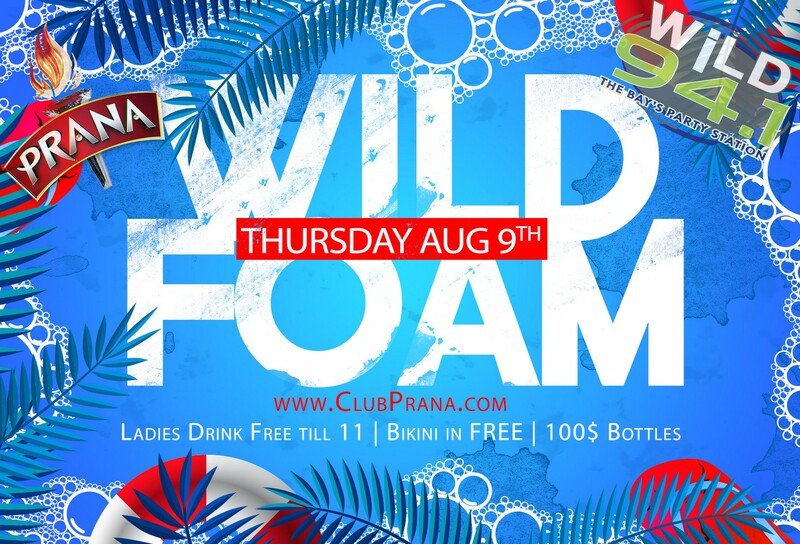 Join the wildest foam party of the summer! 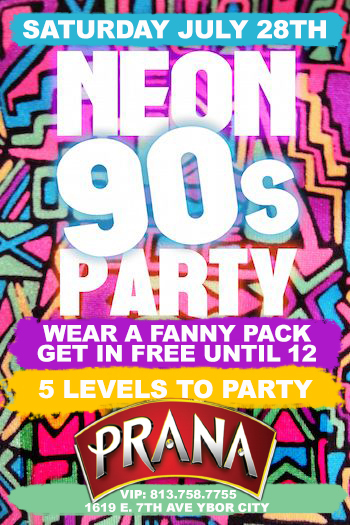 The hottest place to be in Tampa every Thursday Night is at Club Prana in Ybor City! DJ King JB and Buckwheat will be live on the air! 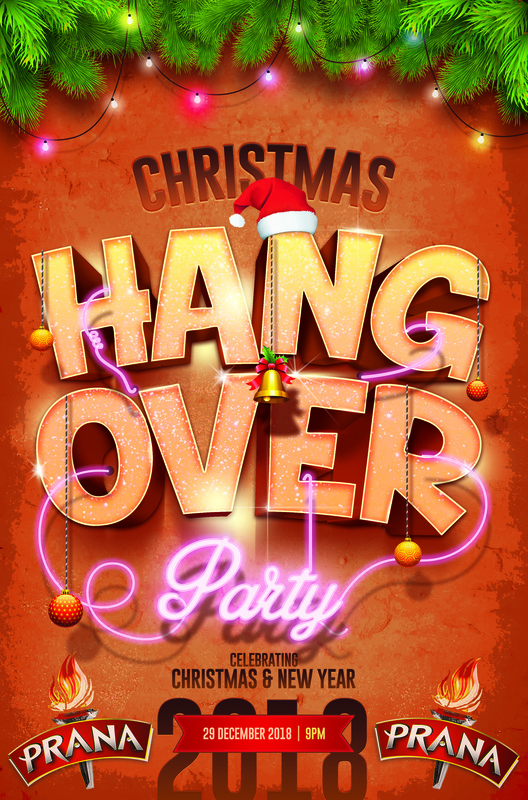 Ladies in Bikinis get FREE cover all night and drink free until 11! 813area.com will be taking photos all night long!! !